Writing: Students learned about safety tips when using the elevator. Social Studies: We are learning how to give directions and find objects. Math: Today we went to the French Cafe! Alhamdulilah we had lots of fun! 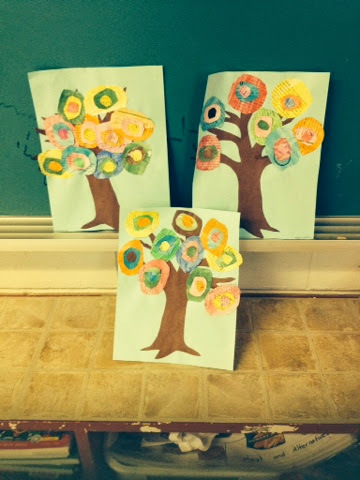 Art: The students made trees using Kandisky art. Have a wonderful evening inshaa Allah!